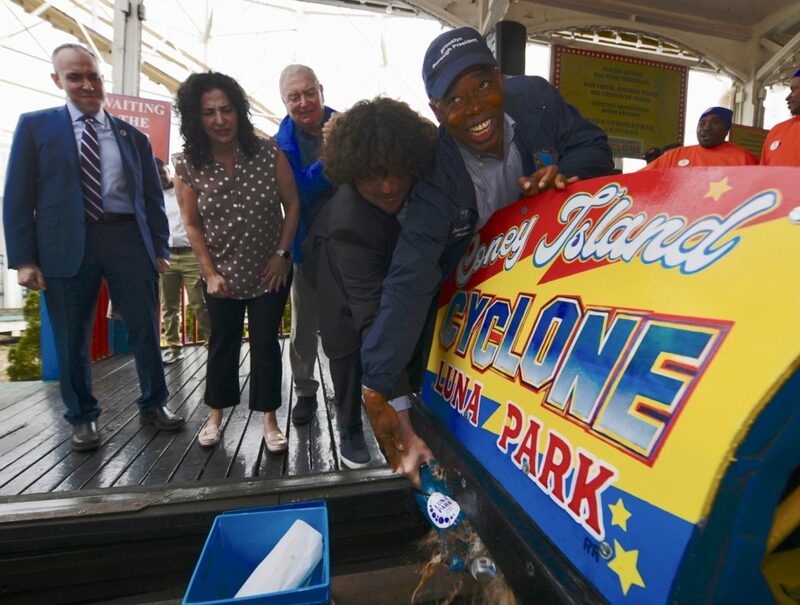 CONEY ISLAND – Yes, the Luna Park and the Cyclone opened last week to huge crowds, but this past Sunday was the traditional Brooklyn egg cream christening of the famed roller coaster, the bottle of chocolaty goodness broken by the Brooklyn Borough President Eric Adams, community leaders, and Luna Park owners. 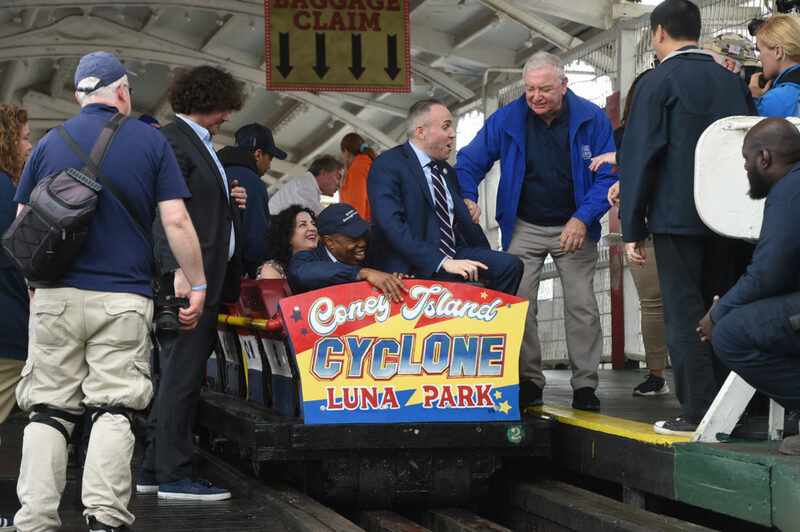 And for the first 92 people on line, the ride was free in celebration of 92-years as New York’s iconic landmark roller coaster. 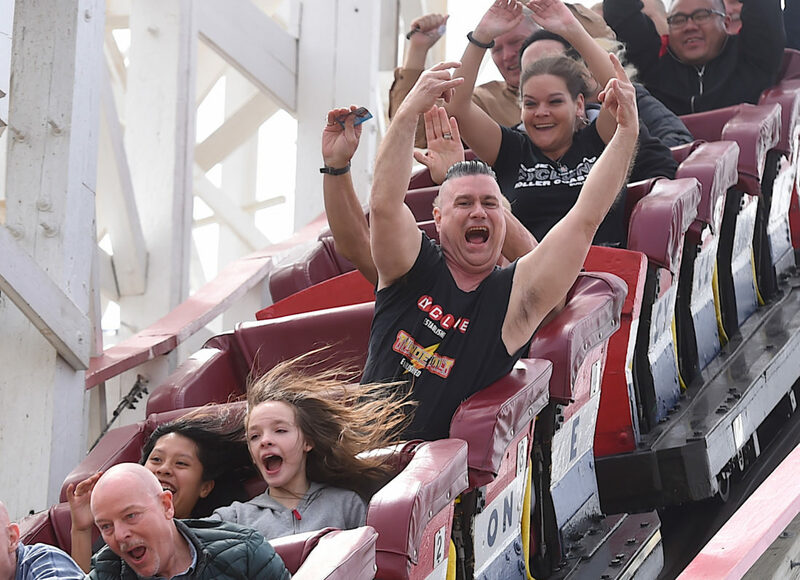 Eric Knapp, of course, was first on line for the famed coaster, his arms tattooed with the Cyclone roller coaster structure. 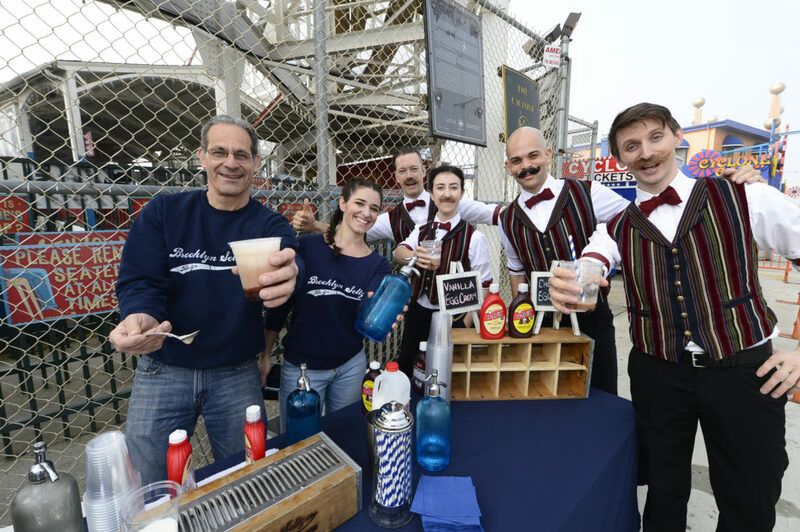 On hand for this year’s event was the Brooklyn Seltzer Boys singing their barbershop quartet musical numbers. 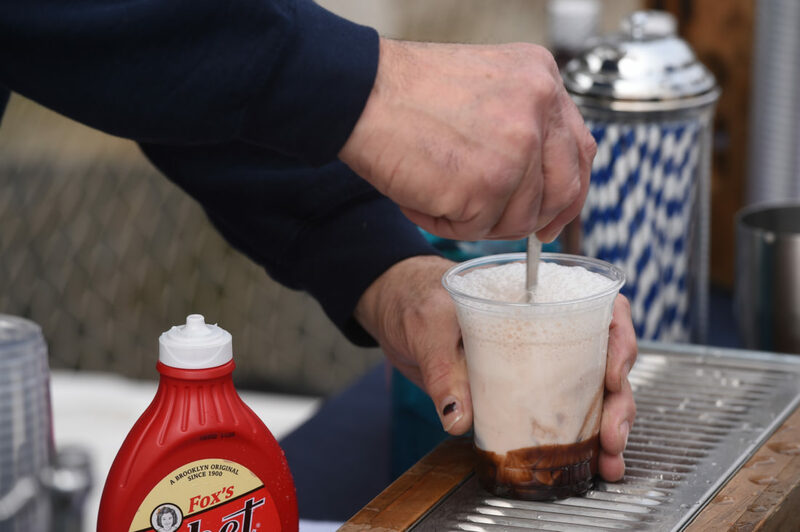 They joined the Brooklyn Seltzer Company who was making free egg creams for the crowds – by the way, there are no eggs in an egg cream – just chocolate syrup, milk and of course – Brooklyn seltzer. Also taking part were children from the drum band, Brooklyn United in Bushwick who played for the crowds. 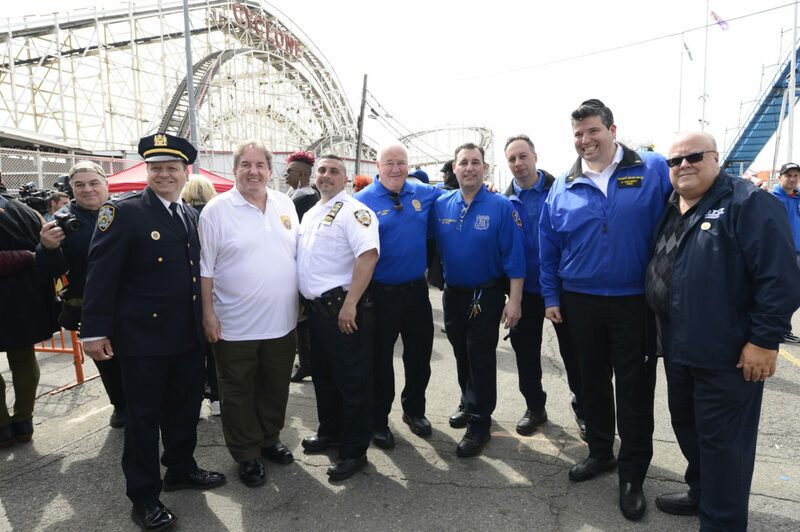 Joining Borough President Adams was owner of Central Amusement International Alberto Zamperla and his son Allesandro who is also president of the company. With them was Councilman Mark Treyger and Assemblywoman Mathylde Frontus. 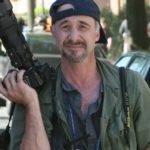 After breaking the bottle, the elected officials fled the ride for the safety of solid ground. 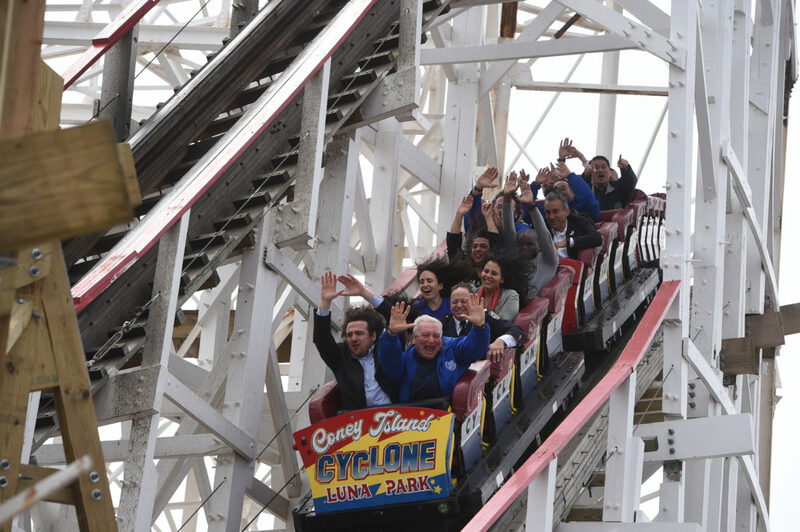 But 60th Precinct commander Deputy Inspector Joseph Hayward – stayed on the ride and showed no fear from the Cyclone as he does against crime. 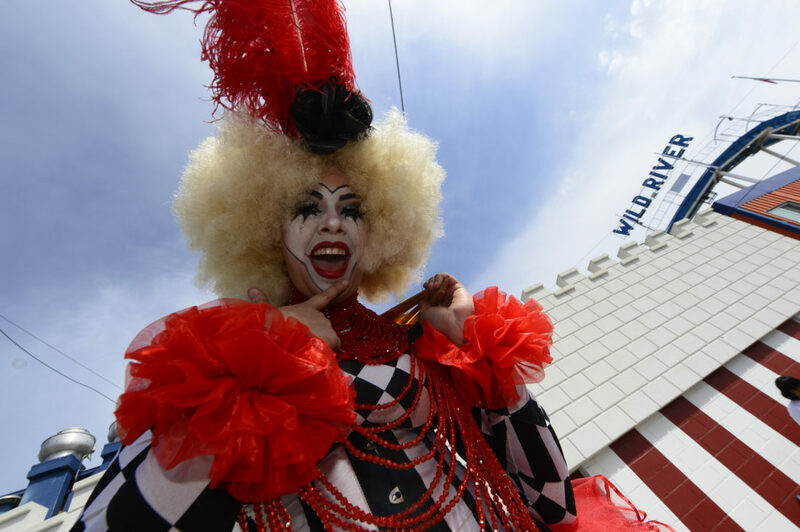 Also opening today was Deno’s Wonder Wheel and amusement park on the boardwalk.